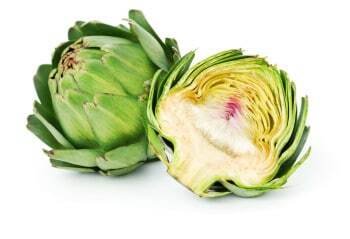 CILTEP contains luteolin derived from artichoke extract. CILTEP is an all-natural nootropic supplement offered by US-based company Natural Stacks, containing a combination of natural ingredients including artichoke extract. It makes some big claims, including improvements in motivation, mental endurance, concentration, learning, memory, mood and social ability. While no studies have yet been performed to evaluate the effects of the CILTEP stack in humans, there is plenty of scientific evidence to support the combination of ingredients – as well as plenty of testimonials. CILTEP is used and advocated by thousands of people, from students to CEOs. CILTEP’s creator, Abelard Lindsay, first became interested in neurochemistry at the beginning of 2005, particularly the question of how we can manipulate it to get the most out of our lives. But it wasn’t until 2011 that he started to research potential nootropics. He began experimenting with taking forskolin in combination with luteolin in the form of artichoke extract. Immediately he saw incredible results, including better focus, information retention, mood and motivation. In April 2012 he named the luteolin/forskolin stack ‘CILTEP’ and revealed the results of his trials with it on Longecity.org, an organisation dedicated to extending and enhancing human life. It took only weeks for interest in this new nootropic to soar, and its popularity would continue to grow over the following year as Tim Ferriss, American author and public speaker, mentioned CILTEP at Google Tech Talk, on the Joe Rogan Show, and on the Random Show. Lindsay continued to experiment with a few more ingredients, ultimately resulting in the addition of L-phenylalanine and vitamin B6 to the stack. In August 2012, he began collaborating with Natural Stacks to produce CILTEP for the masses, culminating in his appointment as Director of Research and Development. In September acetyl-L-carnitine was added to the stack, and in October CILTEP was released. 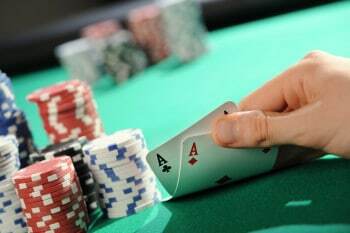 Professional poker player Martin Jacobson reports that CILTEP enhances his focus and concentration. CILTEP has been formulated with high-quality ingredients that work synergistically to provide a real and noticeable boost in cognition, particularly learning and memory. The two original ingredients of CILTEP, artichoke extract and forskolin, form the basis for the nootropic effects, while acetyl-L-carnitine, L-phenylalanine and vitamin B6 mitigate potential side effects. When Abelard Lindsay first started self-experimenting with natural phosphodiesterase-4 (PDE4) inhibitors, including quercetin and mesembrenone, he found luteolin, found in artichoke extract, to be the safest and most effective. PDE4 breaks down neuronal cyclic adenosine monophosphate (cAMP), an intracellular messenger that activates a cellular transcription factor called cAMP response element-binding protein (CREB). By inhibiting PDE4, we increase cAMP levels and therefore CREB levels within neurons. CREB stimulates expression of certain genes that are involved in long-term potentiation (LTP), in which simultaneous stimulation of two neurons creates long-lasting enhancement in signal transmission between them. LTP is responsible for the encoding of memories in the brain, and is therefore vital for learning and retaining information. CREB also stimulates expression of the gene that encodes brain-derived neurotrophic factor (BDNF), which has been associated with improved short-term memory in mice. Indeed, the PDE4 inhibitor rolipram has been shown to improve long-term memory, wakefulness, and neuroprotection in rodents. Though minimal literature exists examining the effects of PDE4 inhibitors in people. 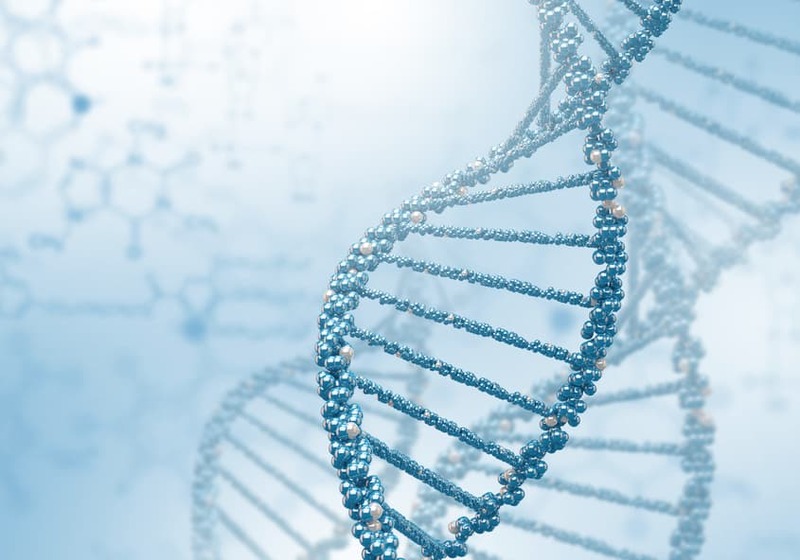 experts believe that the molecular mechanisms of LTP are very similar in rodents and humans and it is therefore reasonable to expect similar effects. It is thought that, like the PDE inhibitor resveratrol, luteolin may also offer anti-aging effects. Luteolin inhibits PDE4, leading to increased expression of genes affecting memory. CILTEP’s second key ingredient, forskolin, is derived from the plant Coleus forskohlii and was traditionally used in Indian Ayurvedic medicine. It activates the enzyme adenylate cyclase, which markedly increases intracellular cAMP levels. Forskolin and luteolin potentiate each other’s effects, resulting in a greater and longer-lasting improvement in cognitive function than would be expected with individual use. Luteolin and forskolin also alter other neurochemical pathways, and it is for this reason that Abelard Lindsay felt the need to include additional natural ingredients to support these pathways and avoid negative side effects. Activation of CREB can increase expression of the enzyme tyrosine hydroxylase, which is involved in dopamine synthesis, resulting in an increased requirement for dopamine precursors. L-phenylalanine is therefore included in the stack as a dopamine precursor, while vitamin B6 acts as an enzymatic cofactor for the production of dopamine. Further, increasing cAMP levels in neurons are accompanied by increased levels of acetylcholinesterase, which breaks down acetylcholine, a neurotransmitter that is important for wakefulness, short-term concentration and memory. Acetyl-L-Carnitine (ALCAR) is a natural precursor of acetylcholine that can help offset the rapid acetylcholine metabolism that occurs along with activation of CREB and increases in cAMP. Abelard Lindsay reports feeling much less sleepy in the afternoon following the addition of this ingredient, compared with the original CILTEP formulation. By the time CILTEP was released, its creators believed they had found a formulation that truly befit the definition of a nootropic – cognitive improvement, without the side effects. Dosage: 2-3 capsules on an empty stomach first thing in the morning. Do not exceed 3 capsules per day. Can be taken daily, but the manufacturer recommends taking 1-2 days off per week. Duration of effect: Users report experiencing results for 8-14 hours. Cost: One bottle contains 60 capsules. Stacking: Moderate doses of caffeine may extend and enhance results. CILTEP is safe and has no known side effects when used by healthy adults. If you are under 18, pregnant, lactating, unwell or on other medications, obtain advice from your doctor before using CILTEP. The manufacturer advises not to smoke while using CILTEP, and to be very cautious when combining with any type of stimulant.